On Tuesday, TV host Megyn Kelly made a remark about blackface costumes on her show which led to a major backlash. Even though she apologized a day later, there are reports that this may be the end of the 'Megyn Kelly Today' show. 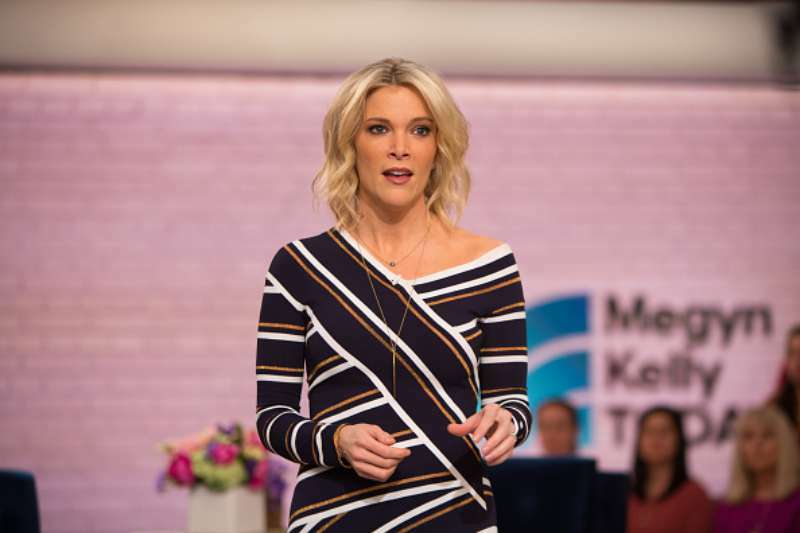 READ ALSO: Megyn Kelly Reflects On Her Feud With 'Hanoi Jane': "I Certainly Wish I Hadn't Put On Jane Fonda"
During the Tuesday episode, Kelly made a case for white people using 'blackface' as part of their Halloween costume. While speaking on air, she suggested that this should not be a big deal. Her remarks came off as ignorant and racist which ended up igniting a major social media backlash. The next day, she apologized on air at the beginning of the show. While stating that she was sorry, she explained that she understood that the country "feels so divided" but she had no intentions of further aggravating the matter. I believe this is a time for more understanding, more love, more sensitivity and honor... Thank you for listening and for helping me listen too. Apparently, this was not enough for things to continue as they were. On Thursday, Kelly did not return. A rerun of her show replaced a live broadcast which suggested that her hiatus from TV may last longer than expected. 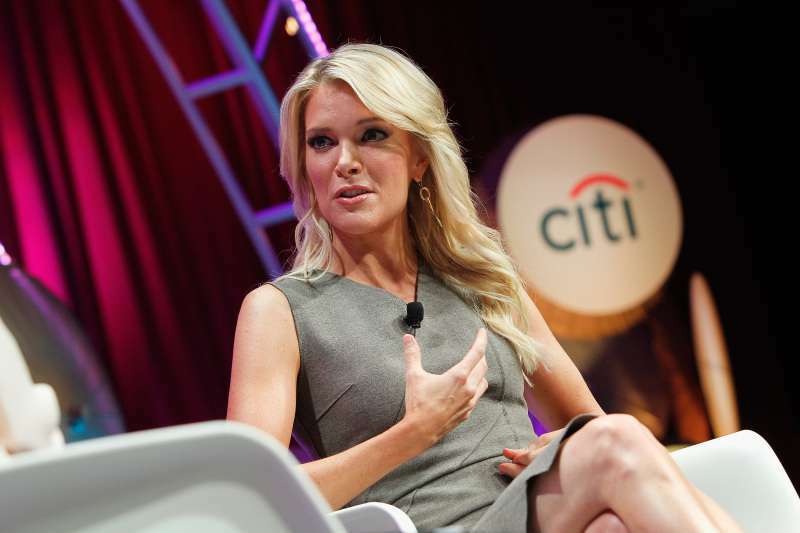 According to CNN, this may be the end of Megyn Kelly's show. Sources disclosed to the news site that negotiations are ongoing about the end date of her show. It is unlikely that she would return later. Sources have also said that Kelly and her talent agency, CAA has parted ways. So far, NBC News has refused to make an official comment on the future (if any) of the show. Following reports that the show has come to an end, some social media users have expressed their agreement that this was the right call. Great! I can’t stand her & can’t believe she was ever given her own show in the first place. Do you think it was time for Kelly to say goodbye?